In this case we created a 400 sq. 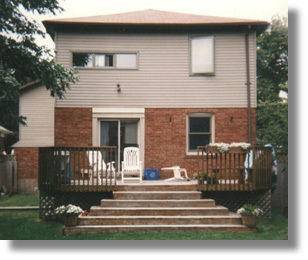 ft. addition with renovation/restoration to a 2,200 sq. ft. single family residence. 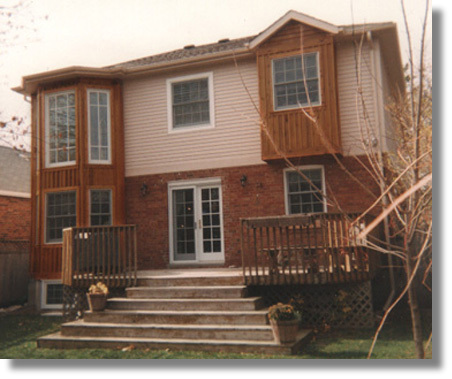 This addition allowed for the expansion of the rear family room area and a number of changes to the existing interior space. At the same time, the home was converted from all-electric baseboard heating to a combination of gas heated hot water radiators and forced air -- which also provide air conditioning.